The ugly split between two married and once-popular TV stars is getting much uglier, according to court documents. 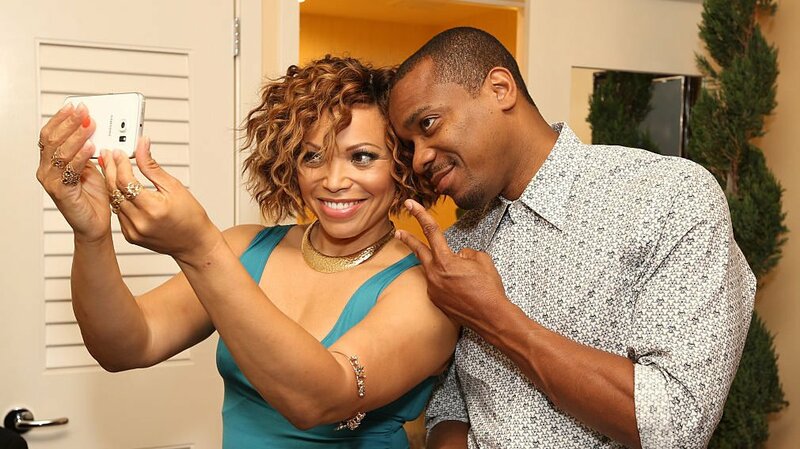 Back in January Tisha Campbell accused estranged husband, Duane Martin of domestic abuse, but Martin is now saying the allegations are fabricated. The estranged couple filed for bankruptcy in 2016, and separated in early 2018. Although Campbell-Martin was said to have been cooperative with the bankruptcy trustee, handing over all needed documents, Martin’s approach has been different. He filed a declaration as part of his bankruptcy case in which he is denying allegations he hid a $2 million home in Chatsworth, Calif., from creditors as part of his original bankruptcy. He says the accusation of his residuals not being turned in are untrue.